The novel that set the stage for his modern classic, The Satanic Verses, Shame is Salman Rushdie's phantasmagoric epic of an unnamed country that is "not quite Pakistan." 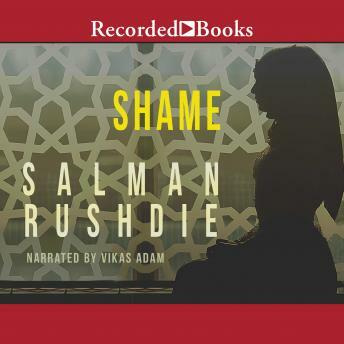 In this dazzling tale of an ongoing duel between the families of two men-one a celebrated wager of war, the other a debauched lover of pleasure-Rushdie brilliantly portrays a world caught between honor and humiliation-"shamelessness, shame: the roots of violence." Shame is an astonishing story that grows more timely by the day.